Where Focus users come to learn, share, and FOCUS on what matters. 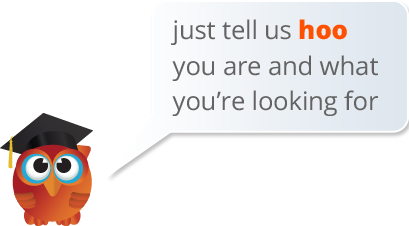 Focus users, from around the world, provide us with invaluable feedback. All of our product development and enhancements come directly from this customer feedback. We encourage all of our users to participate in our discussion forums, weekly Focus Forum webinars, and our annual Users’ Conference. If you have suggestions or ideas for features please let us know! Focus School Software host an annual Users’ Conference to bring the latest updates, tricks and tips to our customer base. This 3-day conference is full of sessions for users at every level. 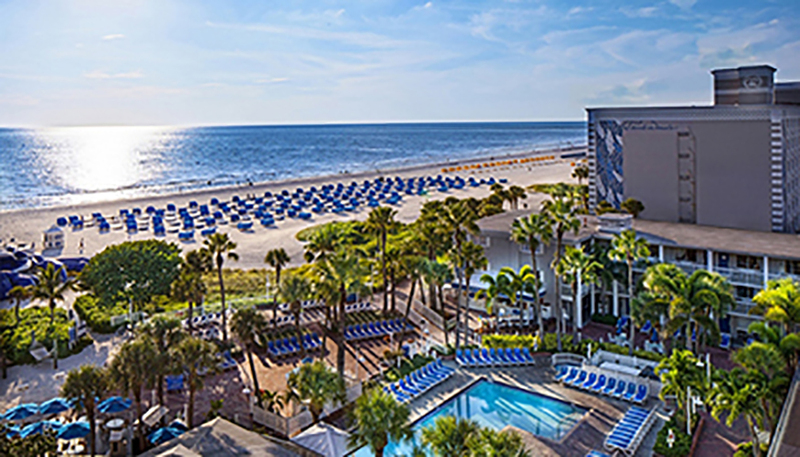 The conference will be held January 15-17, 2019 and will once again be at the TradeWinds Island Resorts on beautiful St. Pete Beach. Be sure to register by November 15th to get the early bird rate and book your room with the group code FOCUS19 by December 14, to receive the group rate. Weekly webinars provide relevant information to schools on the topics that they want to hear about. From discussions of new features to how to perform certain processes, these forums are a great opportunity to learn more about Focus Software without the travel. Many districts are taking advantage of these forums and learning more about how Focus Solutions can make their schools more productive. In addition to tools that ensure accurate state reporting, Focus hosts Florida State Reporting Summits prior to each submission to the state, for both K-12 and WDIS. Our dedicated programmers and state reporting team lend hands-on assistance in preparing data before the submissions are due. These summits are free to attend and we encourage our clients to join us.